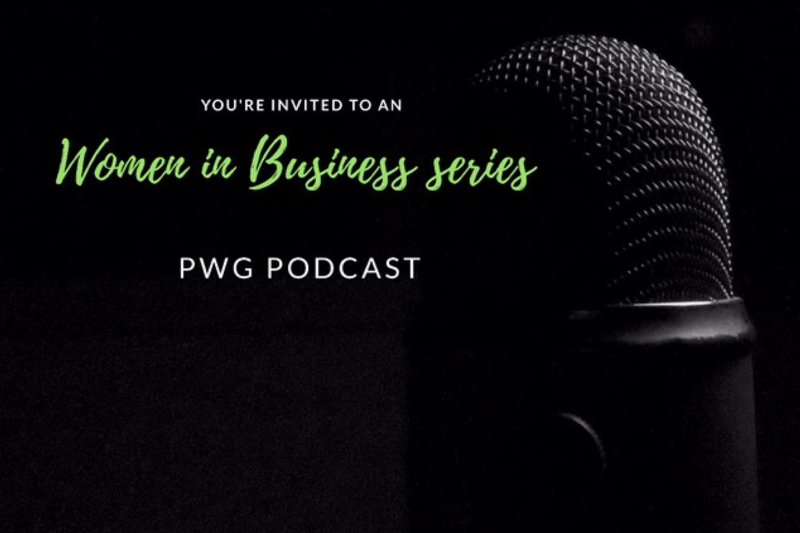 ​​During the Women in Business Podcast Olga Quesada from ​the PWG-Basel (Professional Women's Group) ​learns all about pricing with Janene, the Pricing Lady. It was my pleasure to sit down with Olga and chat. Here are a few things we ​covered. The Pricing Lady - where did that come from? ​How did you get into pricing as a career? ​Are there any tips can you give? Pricing is ​one of my passions. I find it incredibly fascinating and ​it impacts our lives in so many ways. Regardless of whether ​you're ​an entrepreneur or not​ ​you're connected to ​pricing at the very least as a ​consumer. Find out more about ​pricing with Janene and my thoughts on ​the topic in this podcast​​. ​PWG was the first group I joined when I moved to Switzerland back in 2001. They have supported me at many points throughout my career development and as I built my life in Basel. I've met many interesting women; some of my long time and closest friends ​are people I've met at the PWG. When you move to a new location​ building a network is absolutely critical to ​the integration process. Organizations like PWG offer people a chance to network, learn things about their new environment and build relationships outside of work and home. I'm grateful for the chance to have spoken with Olga​. Enjoy ​our ​conversation about pricing​ and share your questions in the comments below. Enjoy pricing! ​As you were listening did anything come to mind? What burning questions do you have? Share your thoughts below.